Situated in the heart of Birmingham, along the River Rea corridor, Cannon Hill Park is made up of 80 acres of formal parkland and 120 acres of conservation area and woodland plantation. 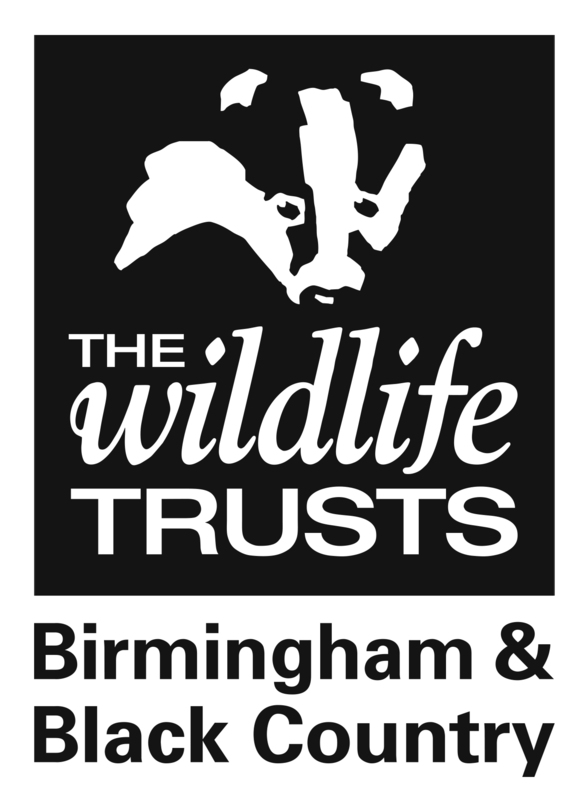 In partnership with Birmingham Parks Ranger Service, the Birmingham and Black Country Nature Improvement Area improved woodlands in Cannon Hill Park and created a completely new area of meadow to act as a stepping stone between the adjacent gardens and allotments. The park is popularly used by the community for walking, running, football, forest schools, seasonal fair-grounds, picnics and games. Alongside this there are walks and cycle paths running further along the River Rea corridor aimed at catering for wildlife enthusiasts, those seeking exercise and people looking for a good day out. The existing meadow area in the park could be improved. There were a good number of species present however the introduction of additional species rich green hay has added further structure to encourage other invertebrates. As part of the project we held a number of events at the park to encourage local children to engage with the park's outdoor spaces. Through sessions playing in the woodland, building dens and natural crafts they were able to learn about the creatures that lived there. Tree and plug-plant planting were also completed at another session. Here the children had huge amounts of fun digging in the woods and planting. There were lots of questions about the different creatures they found, such as worms and beetles, and how the new plants would help them.